Exit is pleased and honored to announce the global launch of Sarco @ Venice Design at the Palazzo Michiel. 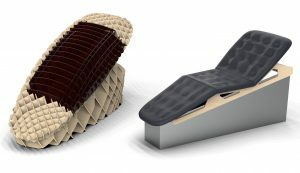 For the past 6 months, the world’s first Sarco has been being printed at the Maak 3D precinct in Haarlem in the Netherlands. 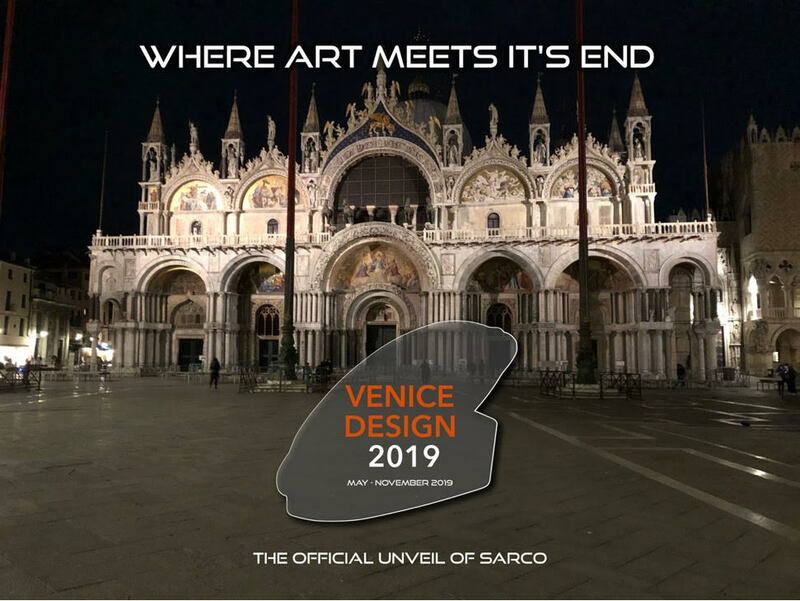 The first full-size, 3D-printed Sarco will now be unveiled in Venice on 9 May 2019. So if you are planning on attending this year’s 58th Biennale, please drop by Room 3 at the Palazzo Michiel and take a look at the future of dying.